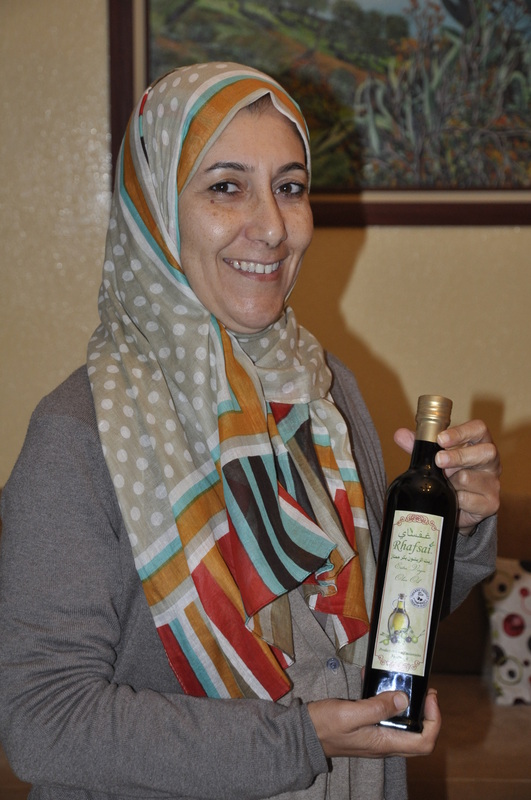 Graduated in biology then in food processing with a focus on dairy, Souhad‘s passion for agriculture drove her along the years to become a farming and beekeeper expert as well as trainer in Agroecology. Co-founder of Ariaf Kissane in Province Taounate province (Morocco), a ten-year old cooperative, she introduced Agroecotourism concept to her region since 2008. Souhad has also contributed to the constitution and mentoring of two other cooperatives in the same province. Agroecology and viable income-generating activities to prevent youth rural exodus.